The truth inside you is revealed by your finding your Inner Light and shining that out into the world. Do you think that you know the ‘Truth’ with a capital ‘T’? So often, we seek truth, we think we find truth, we think our truth is better than their truth. But, really, what is this truth that we seek, find, compare? Did you used to believe in Santa Claus? The Tooth Fairy? The Easter Bunny? What is the truth around these characters? Maybe you believed in the Boogeyman or the Monster Under the Bed? What is the truth about these characters? Your belief made these very real to you. I suspect, however, that you have changed your truth around Santa Claus and the Boogeyman. What makes you feel that other stories you once believed, or believe today, cannot also change as you mature, evolve and grow? The truth of who you are is the Inner Light that is the spark of the Divine, your connection to Source Energy, the Universe Within, your Spirit. Whatever you call your essence it is your truth. What you believe can change from day to day, from moment to moment, but who you are – who you REALLY are, at your core – that does not change. When you believe that you are a light being, placed on this Earth with a purpose to fulfill, a reason for being here, in this very place at this very moment surrounded by the very people who surround you, then you can be who you really are. Your circumstances do not define who you are. Who you love and who doesn’t love you have nothing to do with the Light Within you. What you do does not say who you are. Your success or failure does not speak to who you are. You are Light. 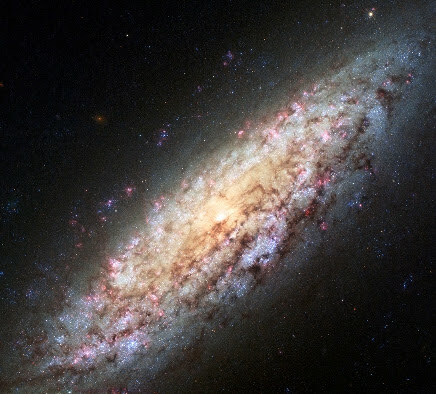 Your truth comes from the cosmic light that was formed at the beginning of the Universe. Anything that is trying to dim you, to dim your light, is not truth. The list goes on. And I would bet that you could add to this list from your own experience. Yet, these beliefs are not Truth with a capital T. They are beliefs. Beliefs can change. This list goes on, too. Your truth can change as you mature, evolve and grow. Let it shift. Look for the Light. Truth has a Light Quality about it that helps you to believe. The Truth is that you are your Inner Light. Now be who you REALLY are! ROSEMARY’S INSPIRATION: New Moon – New Light! Are you seeing that beautiful Moon, Venus, Jupiter alignment as the waxing Moon sets to the west these evenings? Watch for the “New Lights” and enjoy the high light of summer! 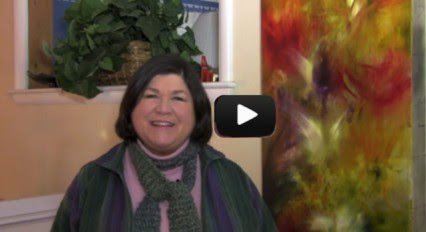 My “two minute” video: New Moon – New Light! Greetings; and Happy New Moon in Gemini! The New Moon happened today, Tuesday, June 16 at 10:05 am Eastern Daylight Time. This is the time to start something new, to create new activities, to think new thoughts. What beliefs about yourself are you ready to shift? Can you ponder some aspect of your life from a new perspective? What newness do you want to attract into your life? Make things happen now, while the Moon is growing in the night sky from dark to Full. Think new thoughts. Believe new ideas. Find new ways to listen, to communicate. Use the Gemini energy to improve communications. Mercury is now moving in a direct pattern – we survived another dreaded retrograde period! Woo Hoo! Focus on the listening side of communicating while you observe yourself – are you getting the response you want or are your communications creating something different? Take responsibility for communicating authentically while allowing others to be valued and appreciated for their authentic selves. The Summer Solstice is coming up on June 21 – the longest day of the year for us in the northern hemisphere. The most Light of the year! What new Light can you shine into the world this week? Someone recently asked how to convince someone else that it is important to pay attention to the Moon. What do you think? Does it matter? My answer is that we are mostly water and the Moon visibly affects the waters of the Chesapeake Bay so why shouldn’t we be affected by the same energy that brings in a super high tide? I’ve also talked to folks who work in Emergency Rooms and they KNOW, with great certainty, that the Moon affects people because they can track it in the emergencies that they see. Knowledge is Power. To live a Conscious Life means to be conscious of what is going on around you. Noticing the Moon and her cycles is a part of that knowledge. ROSEMARY’S INSPIRATION: Be a Luminary! 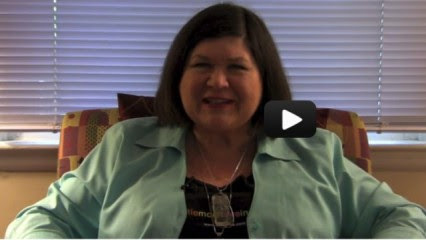 My “Two-Minute” Video for this Week: Be a Luminary!